The Fall Auction Season has started. 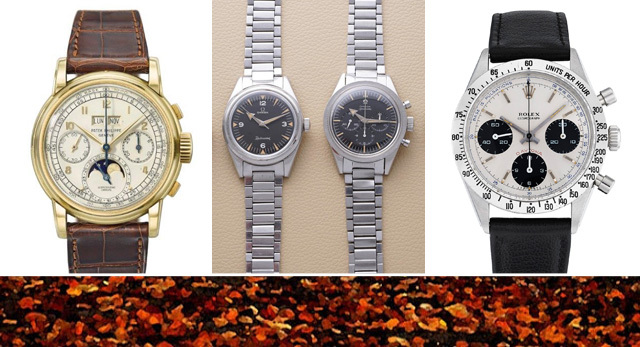 Here is the calendar of some of the most important watch auctions in the October-December 2018 period. When available, we have included the link to the specific auction page. Fall 2018 Watch Auctions Calendar. The Fall Auction Season has started. Here is the calendar of some of the most important watch auctions in the October-December 2018 period. Links to the auction.